Love Your Partner Every Day. Appreciate Their Never-ending Commitment. I love to share my personal insight with the hopes of lifting those around me, educating, and reminding us to have life balance and to take ownership. It’s also nice to share inspiration and kindness created by others, however. Heart felt stories are there to lift your spirit. Not to make you sad or remind you of what you don’t have at this moment. I truly believe that where there is inspiration lies hope. We find that in the most desperate times of life we make some of the poorest choices. * When you finally slid as far down the hill as you can go in your health and wellness and make desperate, radical choices in order to get to where you think you should be. * When you are destitute and don’t think you have anywhere to go and you start making life and job decisions that are against who you really are or that make you miserable. Don’t get stuck in the pity cycle; letting the momentum of things that make you feel bad take control. Take over. You can stop the spin! Listen to the positive inner voice. Not the one that gives excuses, or the naysayers around you. Know who you are when you are emotionally strong. This gives us a pillar to ground ourselves. Focus on the best of you, not the worst. You CAN do it. You WILL make positive life choices. 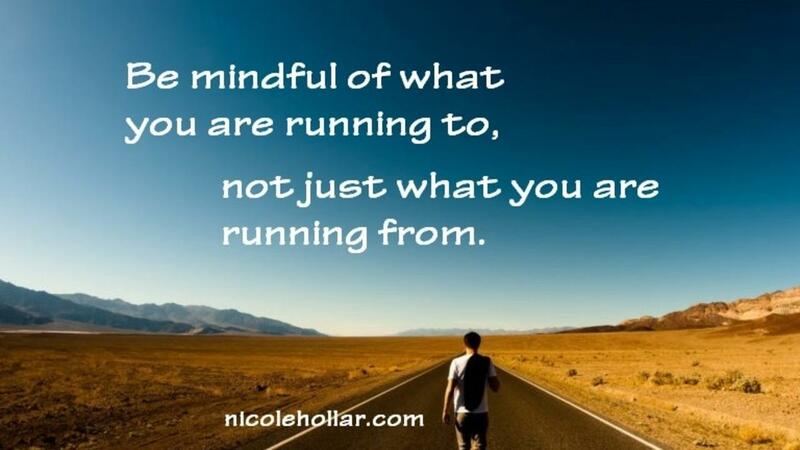 Be mindful of what you are running to, not just what you are running from. Fascia is a general term we use to describe connective tissue. It’s the shiny Saran Wrap stuff that divides a steak into smaller compartments, and it wraps around everything throughout our entire body in one continuous structure: every organ, muscle, nerve, bone, artery, you get the point. 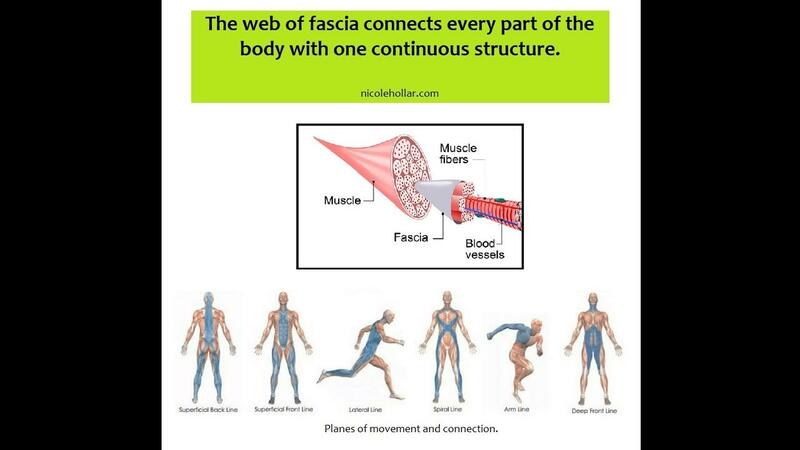 The fascia has both structural and chemical functions and is largely responsible for our freedom of movement by allowing all of these structures to glide fluidly over one another. When people talk about their knots, what they are speaking of is mal-aligned tissue due to trauma, inflammation, injury, poor motor patterns and emotional distress. Myofascial (Myo=muscle, Fascia=sheath of encasing fibrous tissue) release helps create chemical and mechanical changes that improve movement patterns. Learn from the broken pieces of yesterday, then leave them behind so they don’t drag you back on your journey forward. We must clear out the old to make space for the new, and remember that all experiences are lessons. 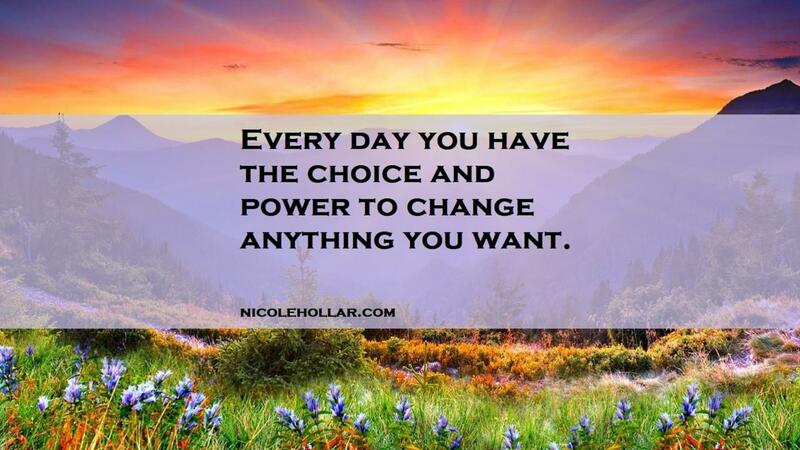 You have the choice and power to change anything you want at any time. Even the smallest change will gradually magnify itself. 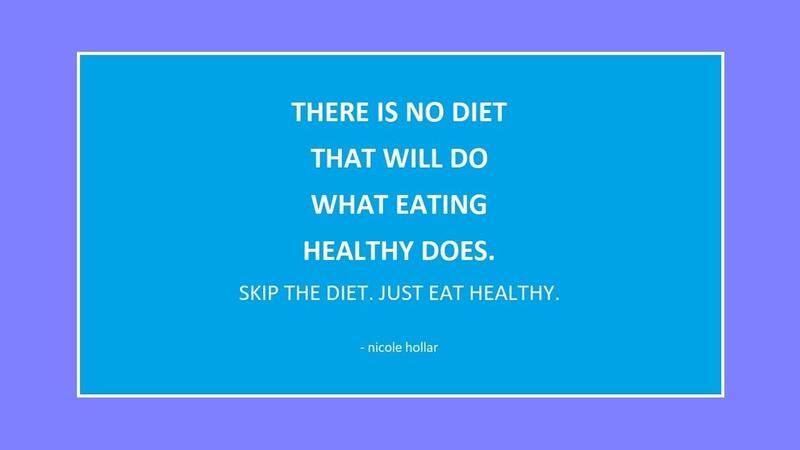 Changing our lifestyle really does follow a process of change. 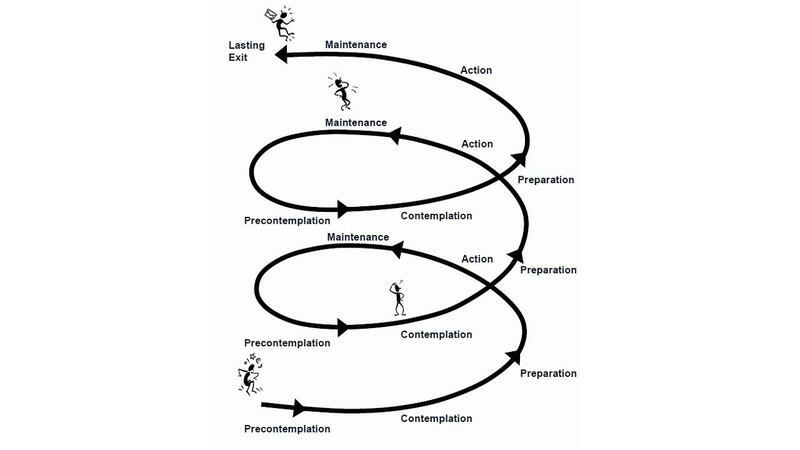 Don’t let yourself get trapped in the preparation stage of change. I remind people that at this point we do a lot of talking with occasional action moments but it usually becomes another mantra that gets repeated without action. As an example, I’ve heard people talk about getting more fit or changing jobs for years. They’ll occasionally try a new diet or exercise, or redo a resume but with no real commitment. They may do something to satisfy the inner voice that wants change for a moment but without really committing. Self-doubt is a huge driver in our lives, wouldn’t you agree? Whether it be about appearance, intelligence, decision making or social acceptance, there are too many people who need constant validation and compliments. 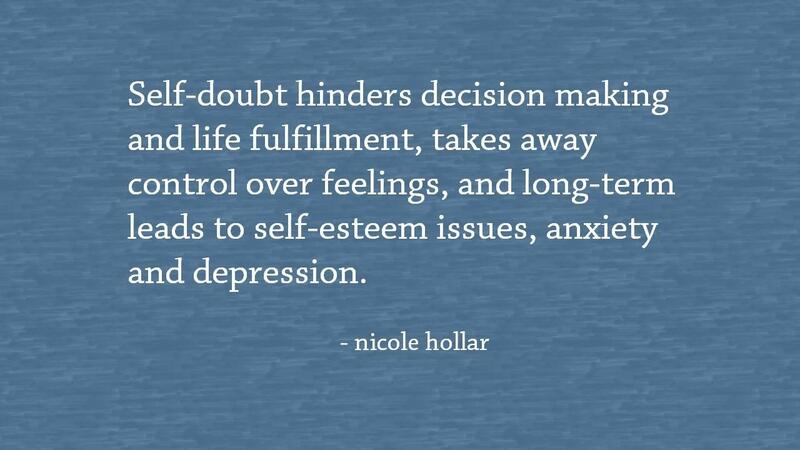 This doubt hinders their decision making and life fulfillment, takes away control over how they feel, and long-term leads to self-esteem issues, anxiety and depression. 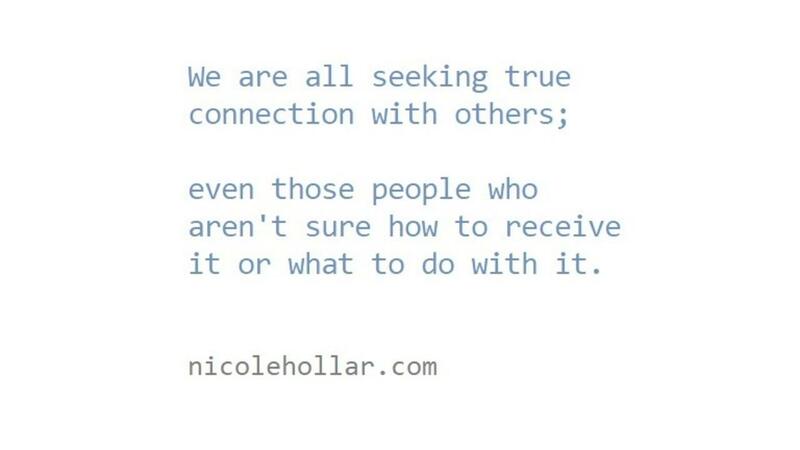 The continual need for validation is not the same as narcissism but often looks similar. I’ve always found that quote to be very spot-on because we often judge people’s intelligence and skills based on our own values and abilities. We all have natural abilities. In my experience I have found that people often dive into areas of learning where they naturally excel while avoiding the areas where they are not naturally gifted. I have a “skill” math equation I tell clients about: Natural Ability x Interest = Skill. 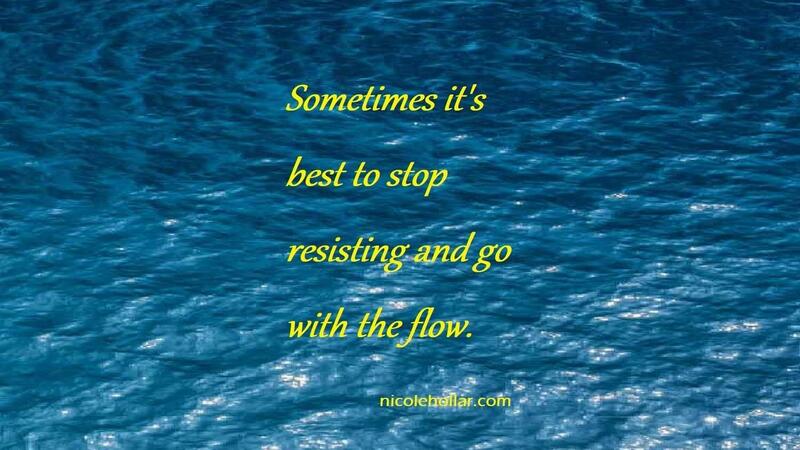 Finding the balance between over-trying and giving up is one that many people struggle with. It is both important to learn something that is not easy, while knowing the subjects where becoming an expert is unlikely and moving on. 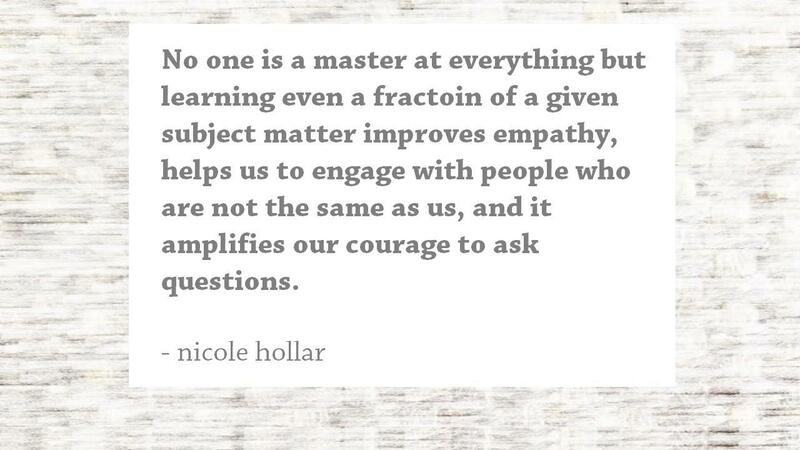 Unfortunately, we’ve lost the interest or perhaps courage to learn things at a simple competency level. Would you rely on a wake-up call and not set your own alarm if you had an important meeting or interview? 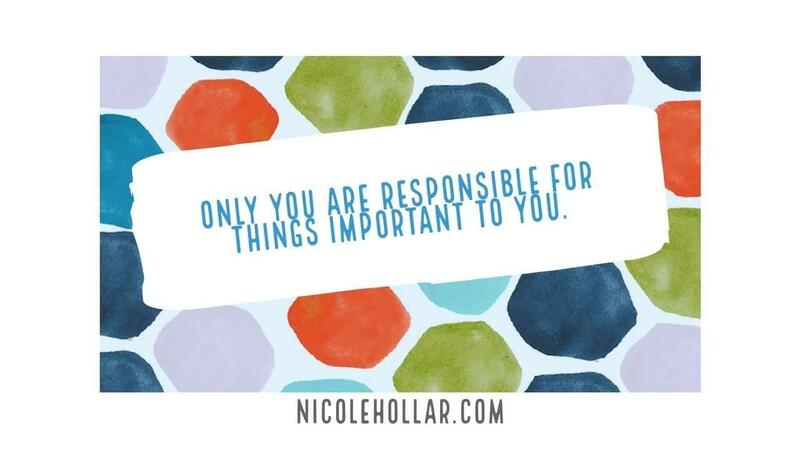 The answer is likely “no.” Take personal responsibility for you. Workout buddies are great for example, but they should not dictate whether or not you go to the gym on a day they decide they don’t want to. Likewise, you get to decide what food you want, how much alcohol you will consume, etc. Where else in your life can you apply this principle? Don't give other people the power to dictate when you get to receive the things that bring you joy.